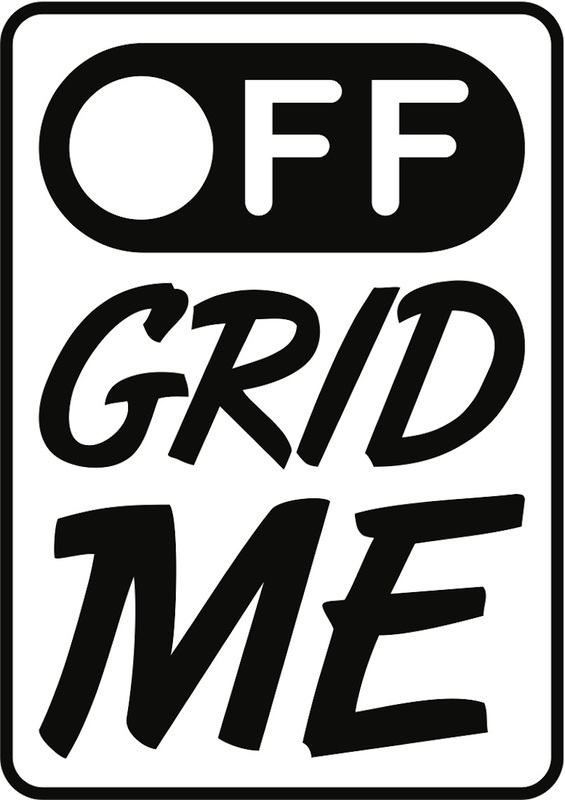 Supporting Off grid me and Digital Health France can help us raise awareness about the effects of digital addictive products on people’s health and wellbeing. We need your help to continue aggregating studies and researches, developing information and training materials, mapping “off grid me oasis” for people who want to enjoy some time of digital detox. We need your help and support to establish compulsive use of technology as a public health issue. Together we can find solutions to have a healthier relationship with digital products.